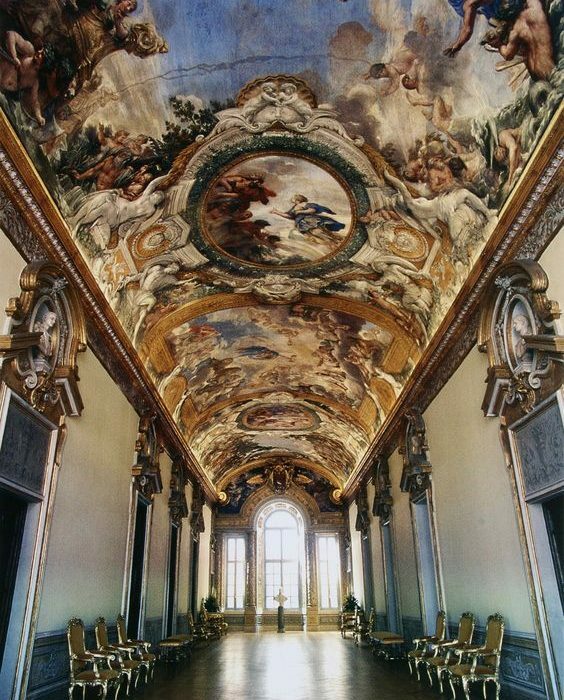 Painter and Italian architect, born in Cortona in 1596 and died in Rome in 1669. 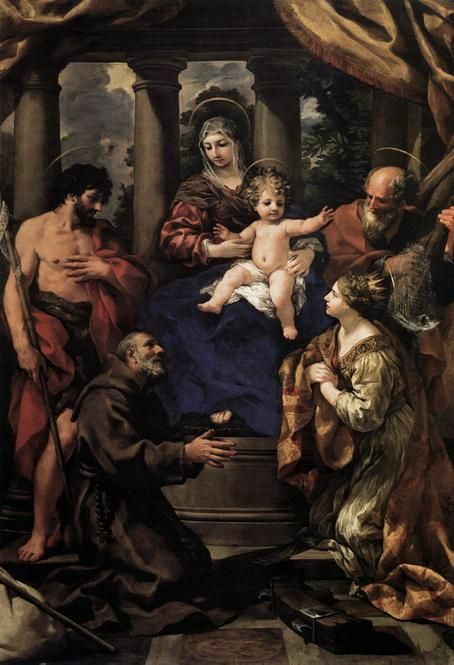 He was a pupil of Andrea Commodi in Cortona and with it moved to Rome in 1612, going on to work at the Studio of Baccio Ciarpi. 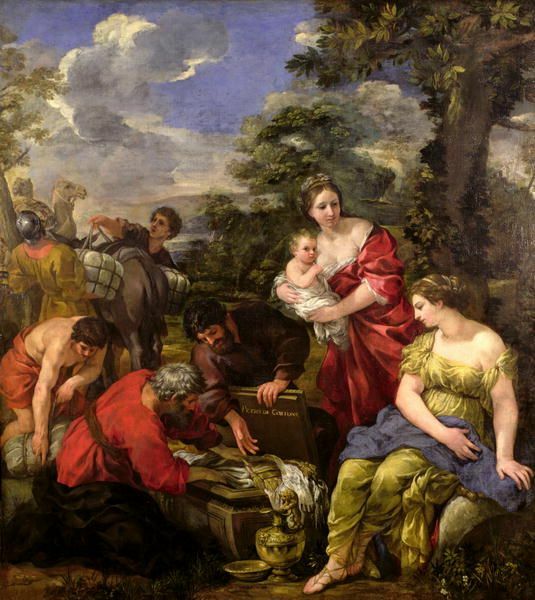 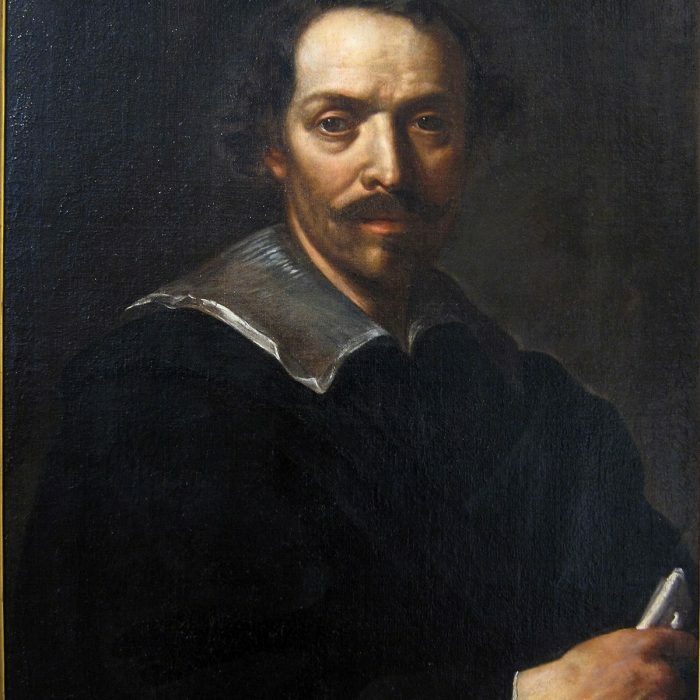 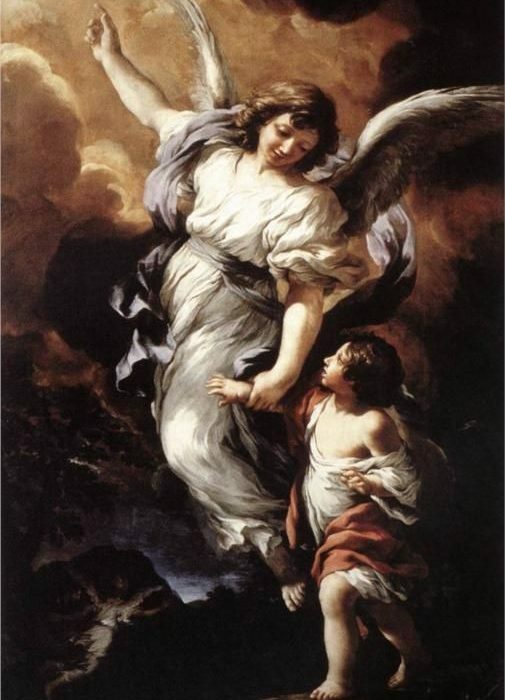 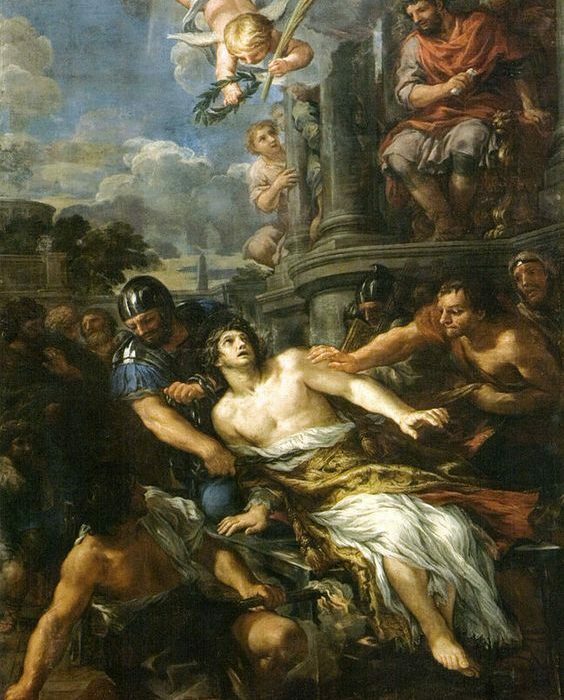 In Rome he studied the work of Rafael and the Venetian masters of the 16th century; determinant was the knowledge of the work of Aníbal Carracci and the first sculptures of Bernini, as well as the work of Marcelo Sacchetti, experiences that will be present in his artistic production. 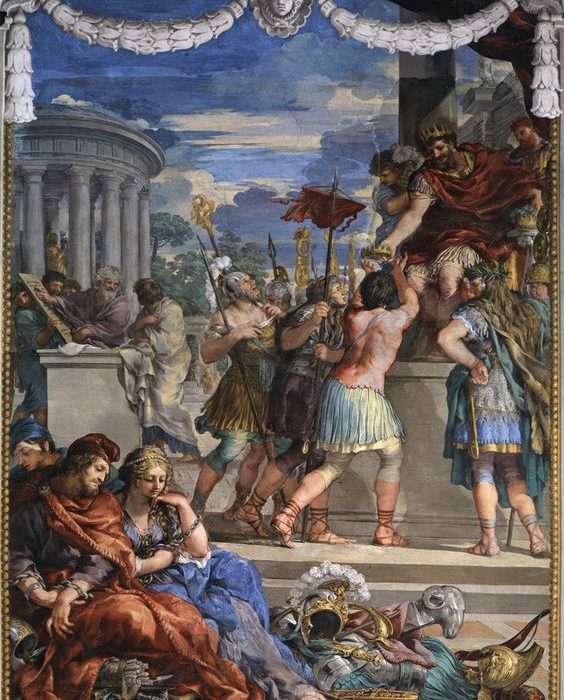 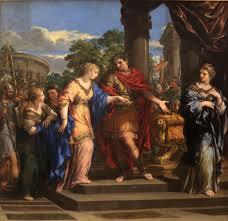 His first pictorial works include, the sacrifice of Polixema and the triumph of Bacchus, made around 1624. 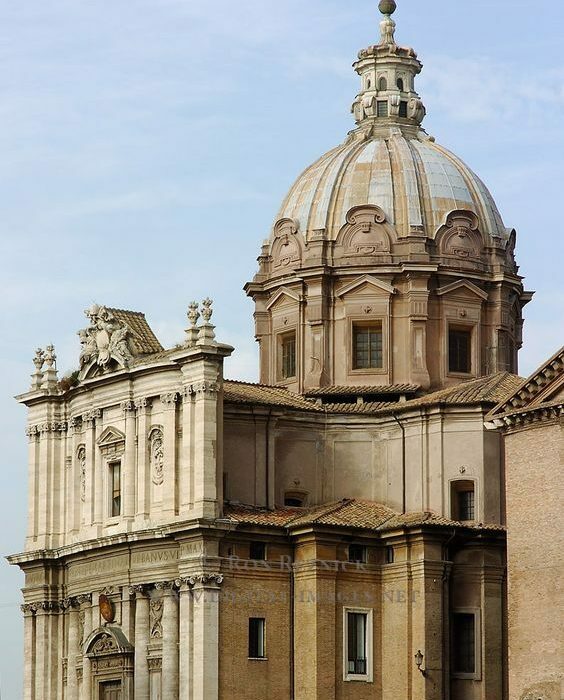 In that year get the protection of the Cardinal Francesco Barberini, consolidating its fame and receiving assignments of greater importance. 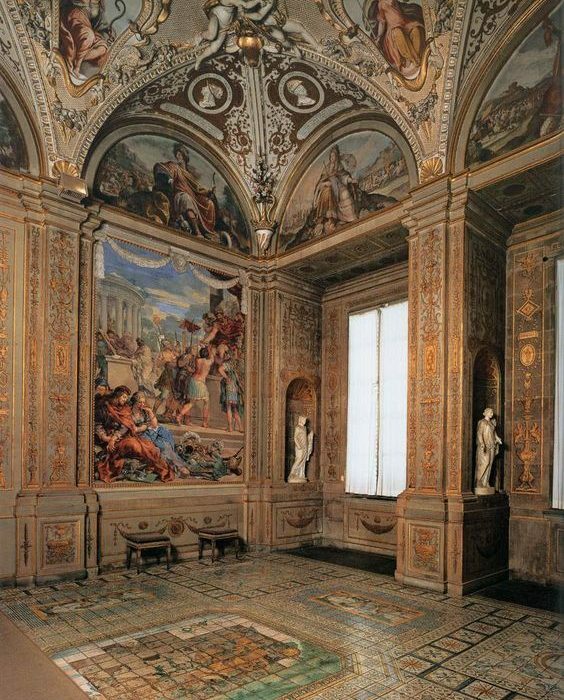 Between 1627 and 1629, carried out the kidnapping of the Sabinas, the decoration of his villa in Castelfusano and the project of the Villa Pigneto, today disappeared. 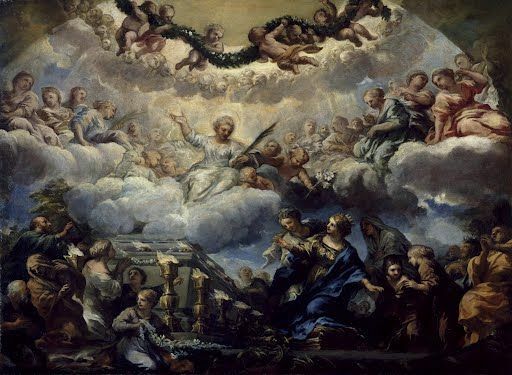 Between 1633 and 1639 he painted the vault of the Barberini Palacio with the theme of the triumph of Divine Providence, illusionist and multifaceted perspectives work that inaugurated the so-called crotonismo and which will have important followers. 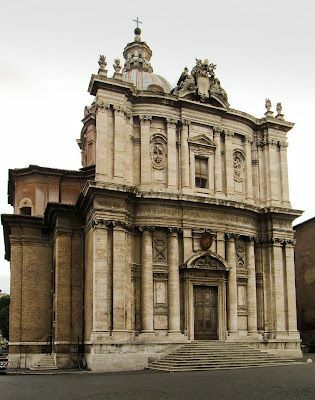 In 1634 he was appointed Prince of the Academy of San Lucas, and until 1635, is dedicated to the reconstruction of the Church of San Lucas and the Church of Santa María in the Forum, buildings where he made a synthesis of the schemes of the Cinquecento in centralized plants, adding proper Baroque dynamism and plasticity. 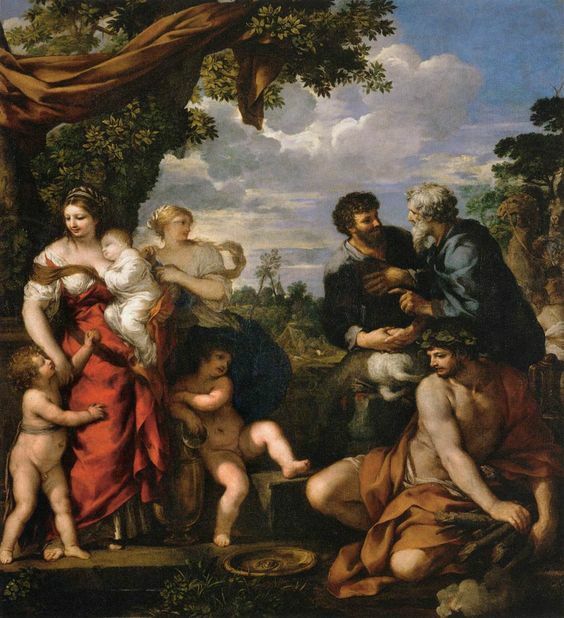 In 1637 is in Florence, where he made the decoration of the Palacio Pitti, intervening in the halls of the stove, of Venus, Mars and Jupiter, leaving his disciples to complete the cycle of paintings. 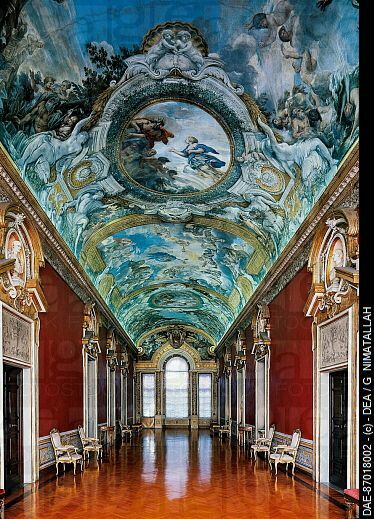 In 1647 he returned to Rome, where painted story of Aeneas, mature work, to the Palacio Panphili and the frescoes of the new Church. 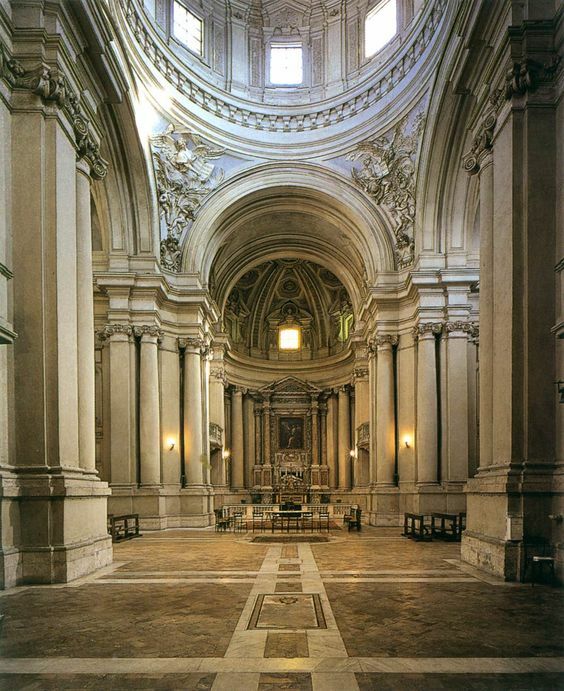 Also carries out the project of the Church of Santa María in the via Lata. 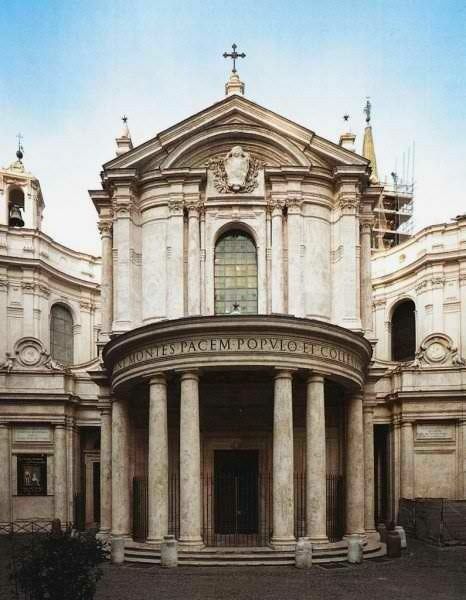 Between 1656 and 1657 he made the project of the Church of Santa María della Pace, making the facade, the interior decoration, and the Organization of the square that precedes it. 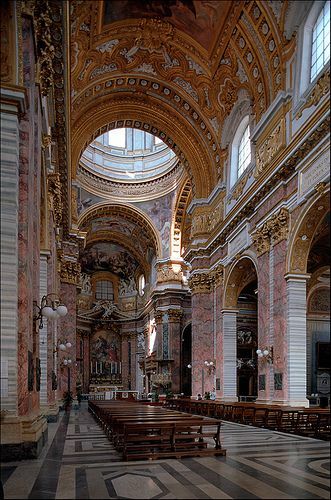 His last work the dome of San Carlo al Corso, in 1668, which is deepening in the forms of Miguel Ángel. 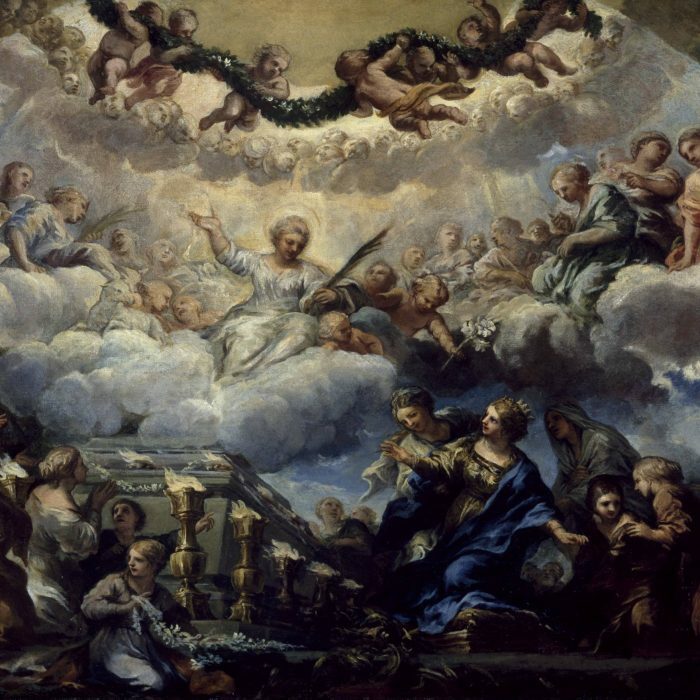 As a painter is considered the first artist of the Baroque triumphal and decorative, creating a theatrical and illusionist scenery of complicated symbolism. 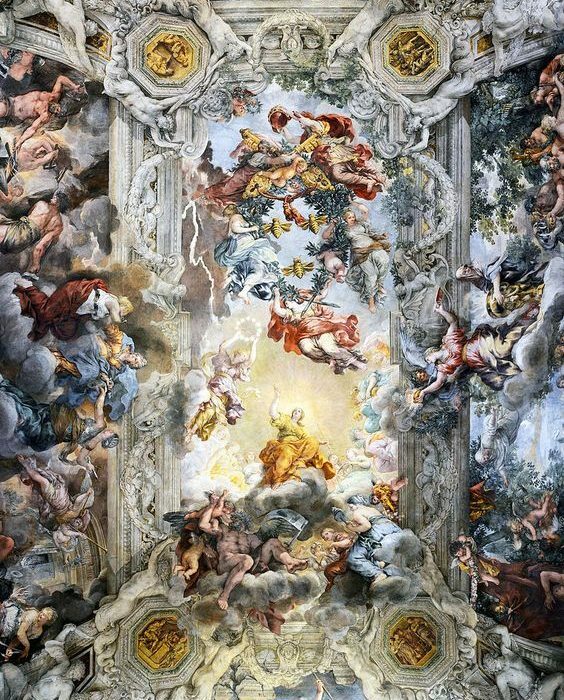 Its frescoes, located on walls and domes, colors acquire a great luminosity, open skies, clouds and feigned architecture, with figures in motion and multiple foreshortenings, that represent the apotheosis of celestial or earthly. 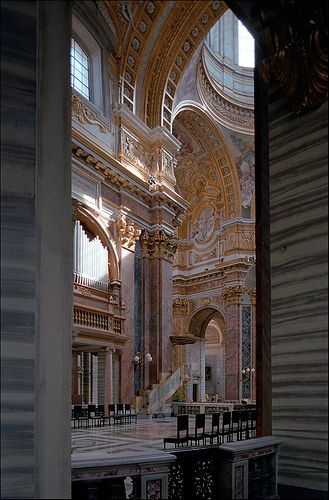 As an architect his work reflects concern by the classical language combined with plastic, such as columns and pilasters elements, giving the wall of strong contrasts of light, modeling the architectural space.